Since all the prints in the store work like a charm I thought I‘d ask you what bits you would like to see next! Helmet / armoured head plates for zombie dragon / terrogheist? Crown or helmet head for kings/archregents? 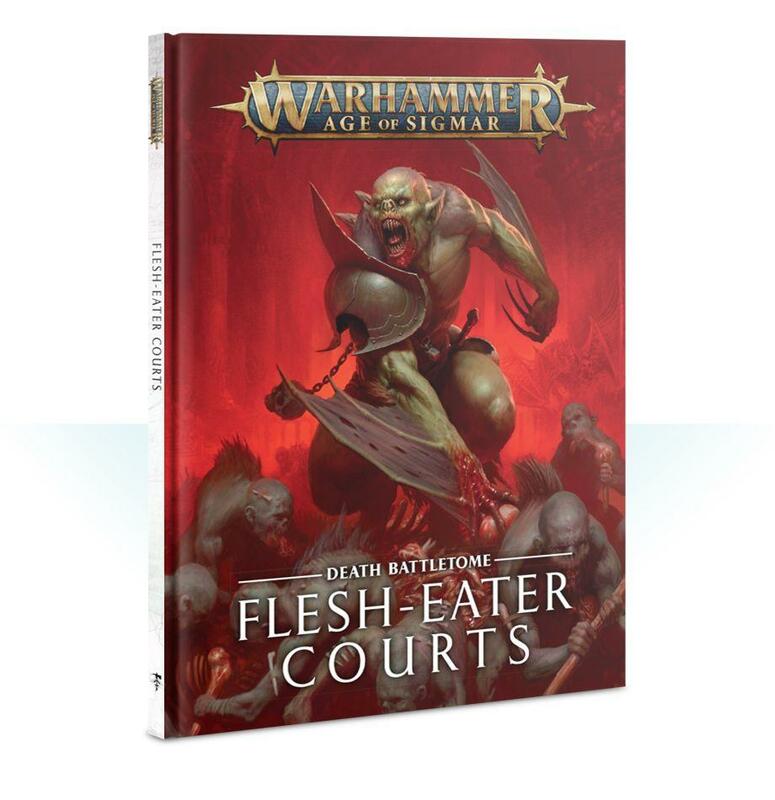 Ragged flesh banners/ skeletal crests to mark out individual units? 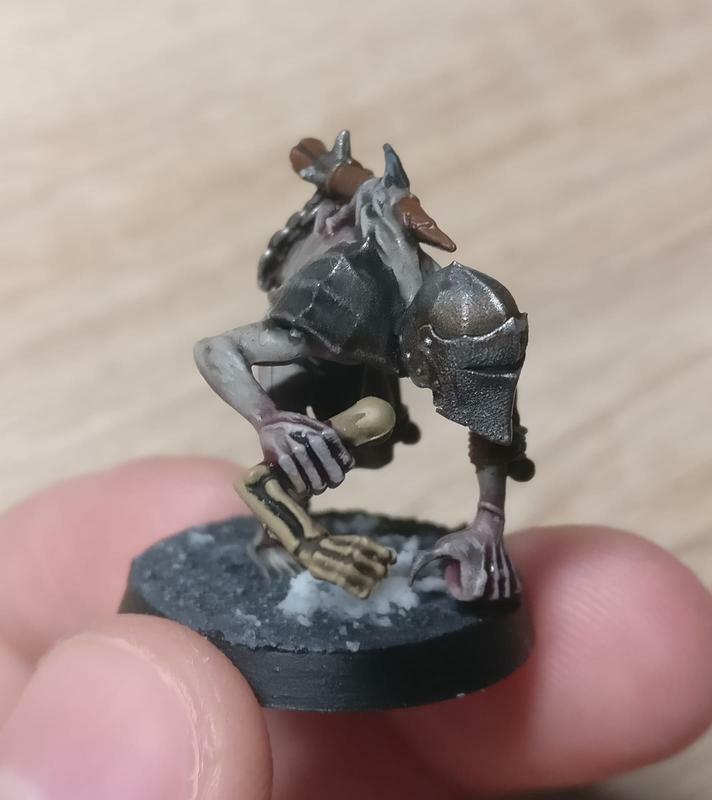 Conversion bits for a female ghoul king/ arch regent? "instruments" made of bones and skulls(serving no purpose rules wise but would fit the whole delusion theme). 🤔 sounds good. fragile parts (a crown or a Banner pole) would be too fragile (they‘d probably break right after production). A Zombiedragon/TG Helmet might be cool 🤔 I just have to come up with a design. Banners would be nice and one can find a pole to mount the banner easily I think. First of all, I really like the Bits you put out so far. I made good use of the shoulder pads and the heads. Only the faces suffer from the usual problems that come with 3D printing. So I think it would be better for future bits to stick to inorganic bits like armor or weapons. 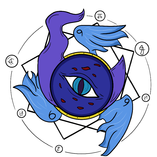 As others have said, shields would be a nice addition. 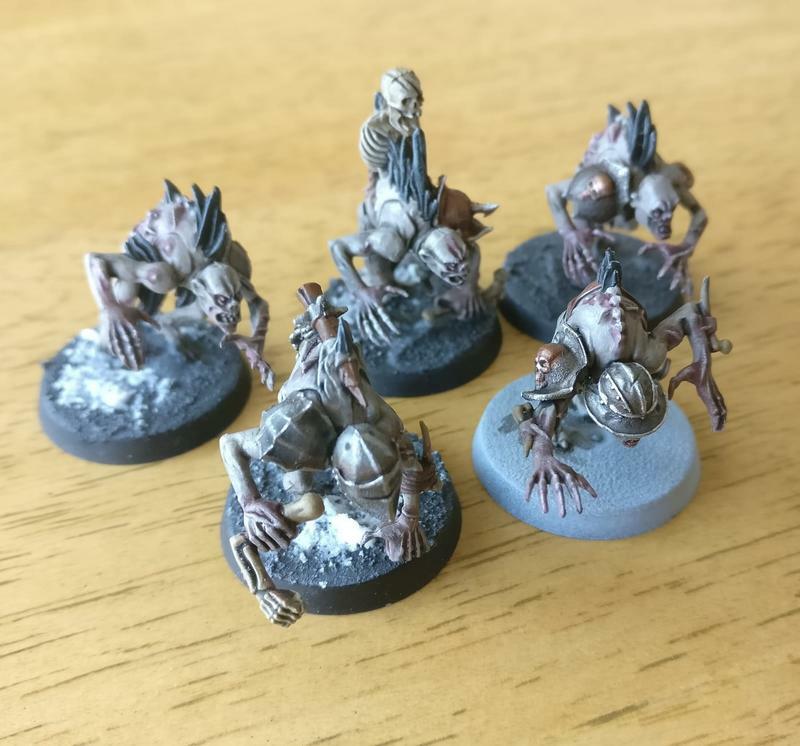 Do you have more Images of your painted Ghouls? Here all the armored ghouls I have painted so far.